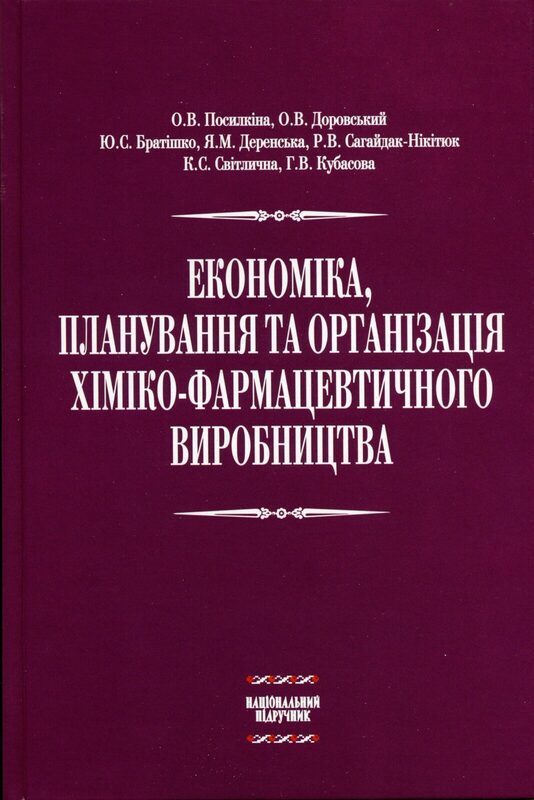 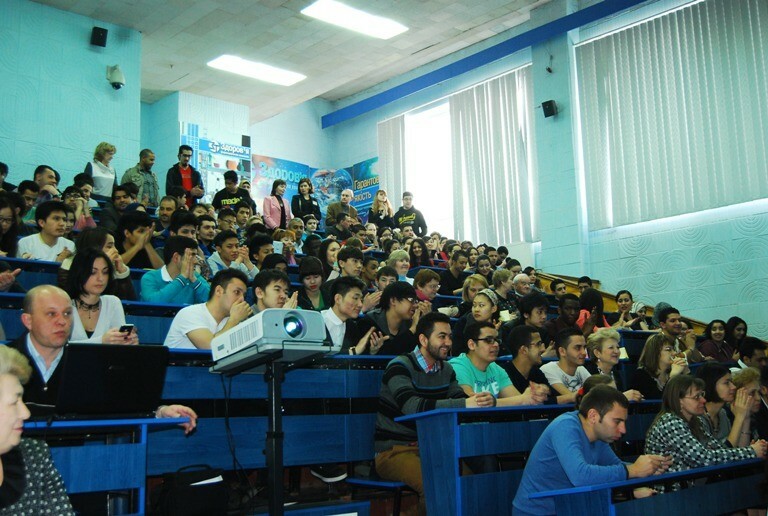 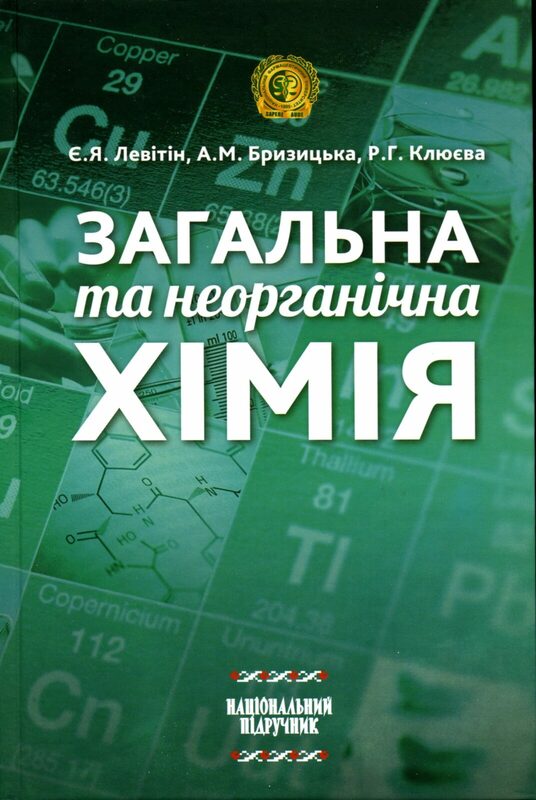 On March 27, 2014, the XIIIth Interuniversity scientific and practical Conference of foreign students of the Preparatory Faculties and Departments of Ukraine “Way to science: First steps” took place in the NUPh. 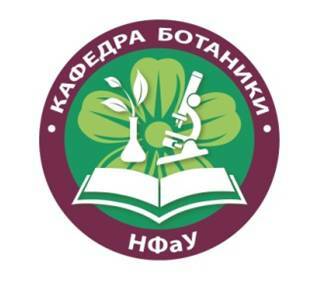 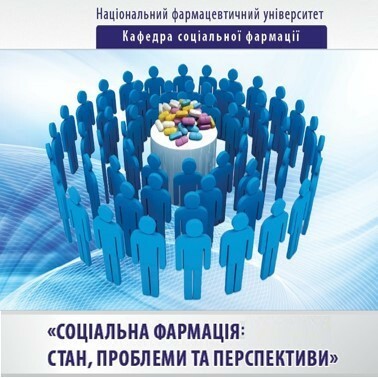 We invite you to take part in the 1st International scientific Internet-conference “Investigations of medicinal plants – theoretical and practical aspects”, which will take place on March 20, 2014 in the Department of Botany of the National University of Pharmacy in Kharkiv, Ukraine. 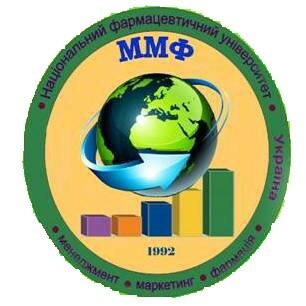 The seminar was attended by representatives of the Departments of Technology of drugs, Industrial technology of drugs, Industrial Pharmacy, Commodity Science, Pharmacognosy, factories Farmak and Farmastart. 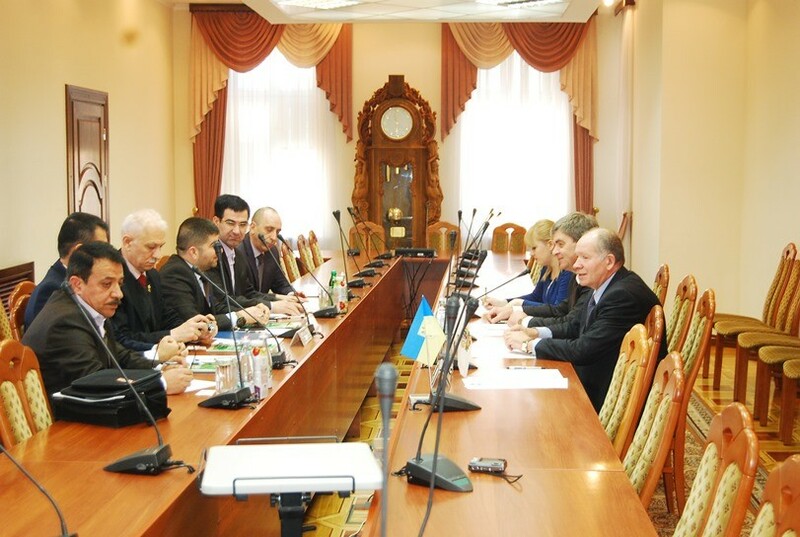 The visit of delegation from Kurdistan was supported by the long-term partner of the NUPh on recruitment of foreign citizens to study in Ukraine: PE “Zainun”- in the person of its Director Issam Shahin and Executive Director Makher Bakir.